Issue letter of concern notifying the contractor of a specific problem and requesting additional information or a corrective action plan with get well dates. Reduce or suspend progress payments (Fixed-Price Incentive Fee (FPIF) contracts) when contract requirements are not met (FAR 32.503-6). Reduce contractor billings when EVMS deliverable reports are unacceptable and payments should be recouped (cost-type and FPIF contracts). Reduce overhead billing rates when overhead payments to the contractor have not been earned and should be recouped (cost-type and FPIF contracts). 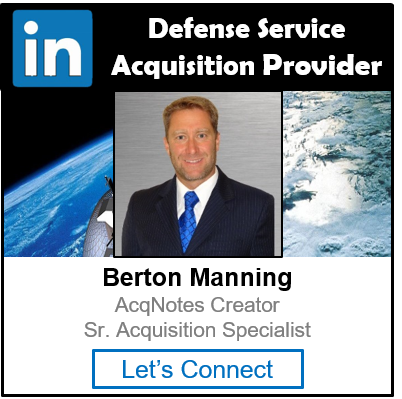 Prior to implementing, coordinate with the Defense Contract Audit Agency (DCAA). Full compliance with ANSI/EIA-748 may be used as a factor in award fee determination. Inform the contracting officer that an EVMS non-compliance issue is endangering contract performance and recommend a Cure Notice be issued. Inform the contracting officer that a condition(s) endangering performance (described in contracting officer cure notice) has not been corrected and recommend issuance of a Show Cause Notice. (This is a last resort measure and a contract is rarely terminated for EVMS non-compliance).